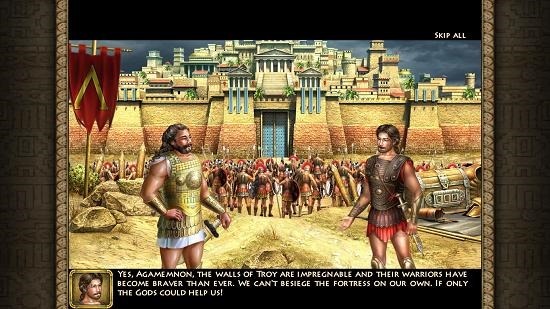 Odysseus: Long Way Home is a free hidden object game app for Windows 8 and 8.1. 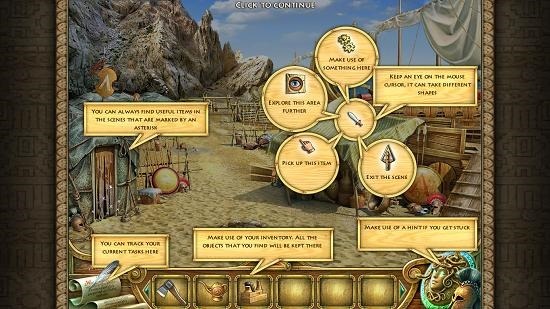 The game when launched presents you with its well designed main menu which allows you to select whether or not you wish to play the game itself or not, access the options etc. 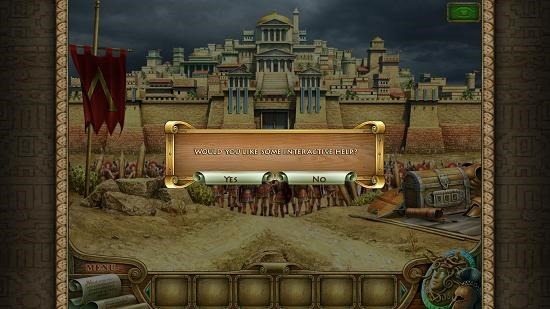 When you click on the Play button, the game prompts you to choose from two possible difficulty levels and once the choice has been made, you are presented with the gameplay. What follows is a brief introduction video and then a small tutorial follows, and after this, you are on your own. 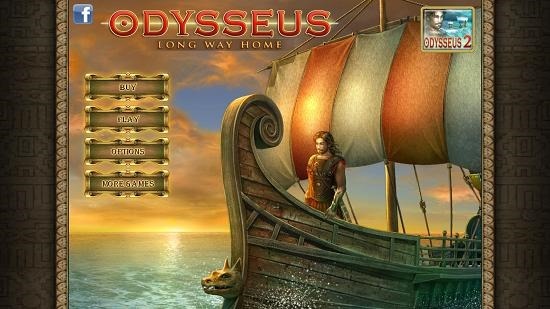 Odysseus: Long Way Home is available for free from the Windows App Store. When you run the game, you will be shown the below screen. You can click on the Play button to be presented with the level selection screen, here you can choose from two levels – easy and hard. The hard level poses some challenges as in slow recharge of hints etc. The game being a hidden object game allows you to interact with objects hidden across the scene. Once the gameplay starts, the first thing you see is a short introduction video of the game which is shown below. You can skip this video by tapping the Skip All button at the top right corner of the screen. After the dialogs have run through and are completed, you will be shown a controls layout on your device screen. After this, you will be prompted if you want a brief tutorial or not. You can choose to start the tutorial which will brief you about the game’s controls. This basically wraps the main features of Odysseus: Long Way Home for Windows 8 and 8.1. Odysseus: Long Way Home makes for a good download on devices with Windows 8 and 8.1 and can be grabbed for your device from the link below. Get Odysseus: Long Way Home.